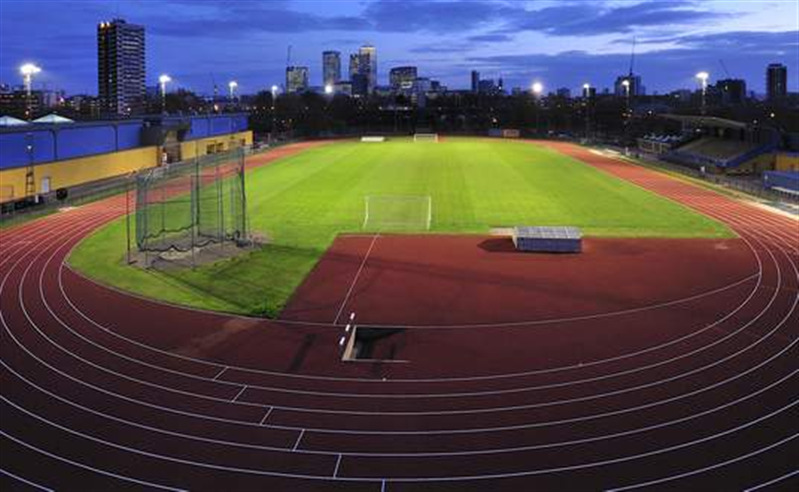 Mile End Park Leisure Centre offers an excellent UKA grade A 8 lane 400m athletics track with an infield fullsize fully floodlit 11 a side football pitch. This athletics stadium is a stunning location to hold a range of events or tournaments. 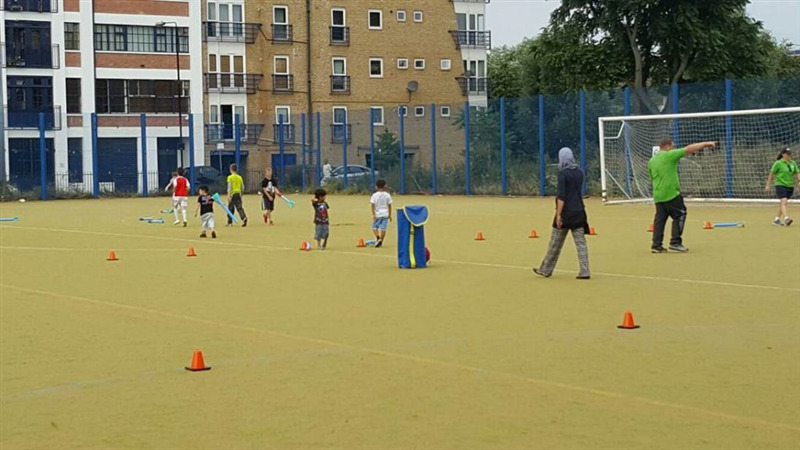 Outdoor is a full size 11 a side sand-based astro turf pitch ideal for football and hockey. 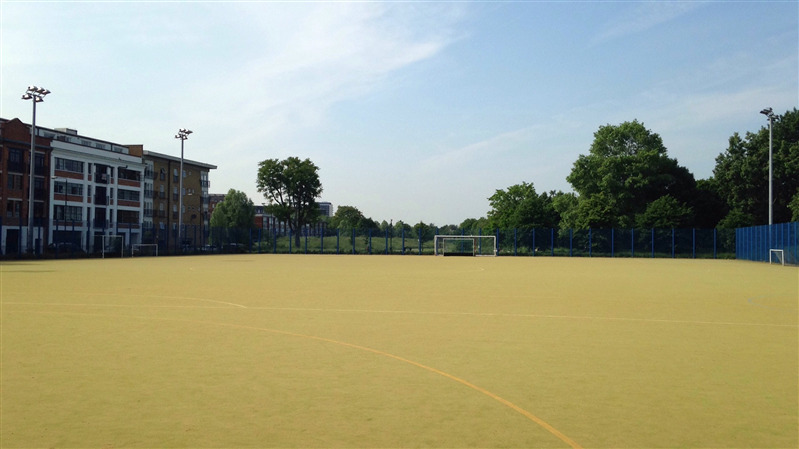 As well as offering three 7 a side 3G pitches and four 5 a side 3G pitches, there is also an 11 a side grass pitch available for sports days and events. 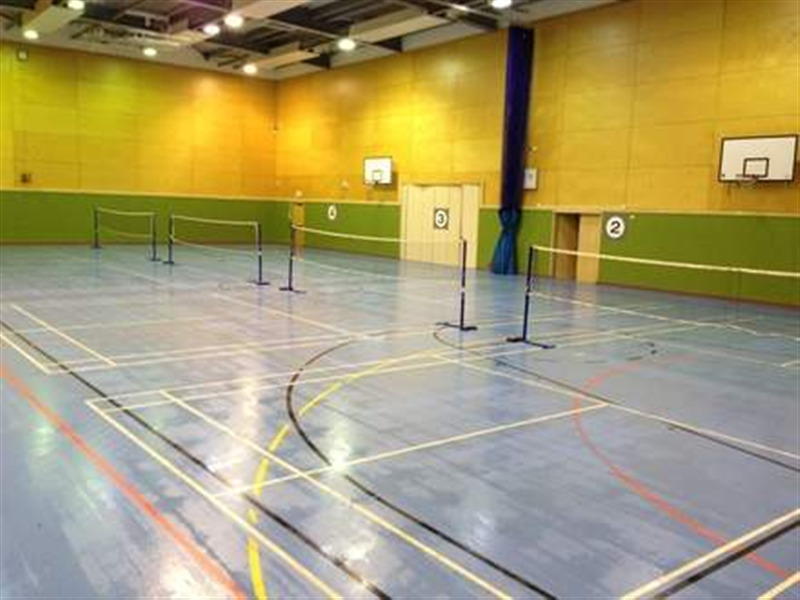 The venue also holds three hard tennis courts, 2 fully floodlit caged netball courts, two swimming pools, fully equipped fitness gym, fitness class studio and health suite. All sporting activities come with changing room facilities, showers and lockers.